New images have shown the ongoing siege between police and an armed man in West Sussex. 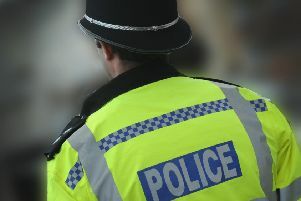 As previously reported, Sussex Police were called to Harbour Road in Pagham following reports of a 72-year-old man with a gun using threatening behaviour. Police said negotiations with the man are still ongoing at this stage. The siege is well into its second day. Read more here.